It is known that Mega brother Nagababu has joined hands with his younger brother Pawan Kalyan by joining his Janasena party. On this note, Nagababu's son and Hero Varun Tej made a tweet about this. "Really happy to know that my dad has joined and is contesting for Janasena along with babai @PawanKalyan!." Tweeted Varun Tej which is making it evident that's Varun is going to support Naga Babu and Pawan Kalyan no matter what. On the other hand, Nagababu is going to contest in Lok Sabha elections from Narsapur constituency. We have to wait and see if Varun Tej is going to join his father and uncle in the election campaigns or not. On the work front, Varun Tej is currently busy with preparing for his upcoming movie under the direction of Harish Shankar. 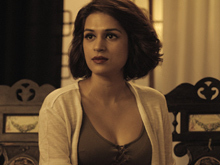 The film is the official Telugu remake of Tamil hit film 'Jigarthanda'. Varun Tej is currently in the United States and is getting trained in boxing for his role in the film. 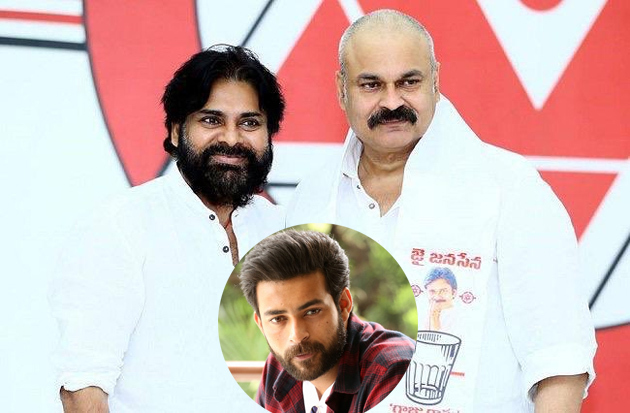 The Mega fans are eager to see whether Varun Tej will campaign for his father or his uncle Pawan Kalyan.